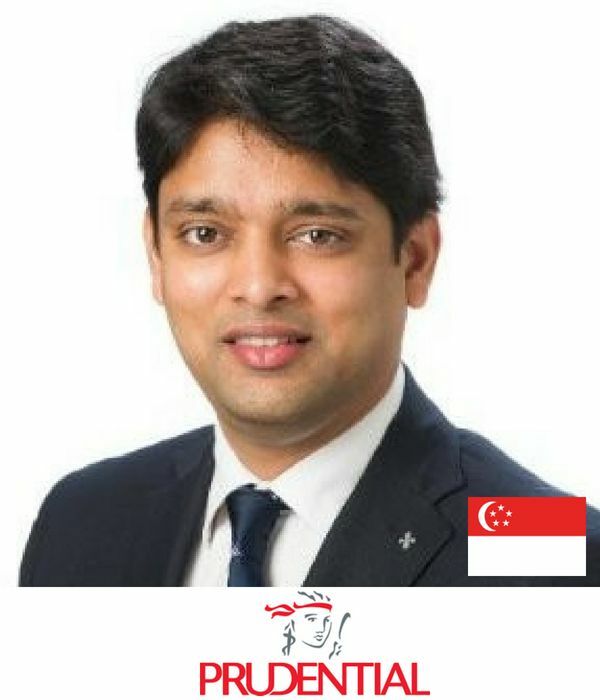 Harish heads the marketing team at Prudential Singapore and has the overall responsibility on strategic marketing, brand and sponsorships. He has over 14 years of marketing experience with a career that has spanned several emerging and developed markets across Asia. Harish has spent over 8 years with Prudential. He has worked in some of their key markets including Indonesia, Singapore and Hong Kong in local as well as regional roles. In his time with Prudential, he has produced multiple award-winning campaigns for different local markets. He is passionate about all things digital and is an avid chess player. The transformation journey of Prudential Singapore, helped by marketing and customer centric mindset with a focus on digital maturity. Brand management and channel engagement which resulted in a business growth. Prudential Singapore is now the most engaged brand on social media within Singapore’s Insurance companies.